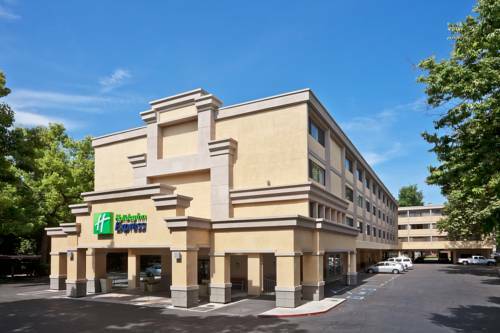 The reception counter is open 24 hours, which is obviously great; of course continue to be on top of the news by reading complimentary newspapers provided by Hyatt Regency Sacramento. 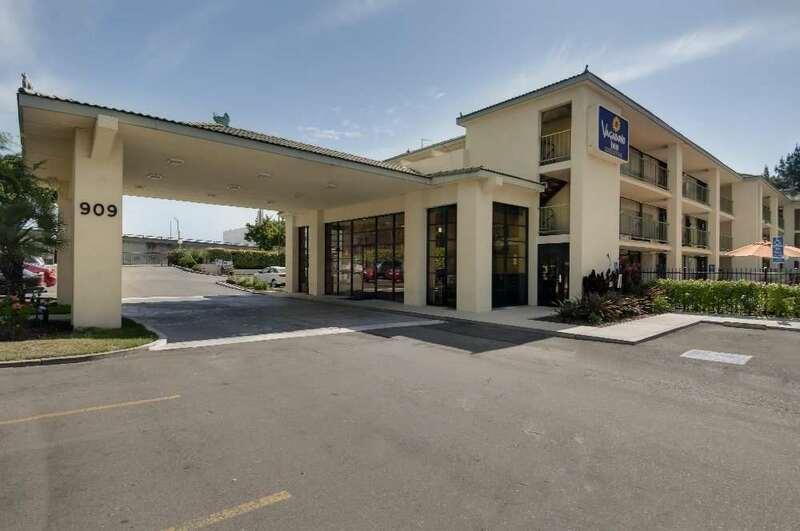 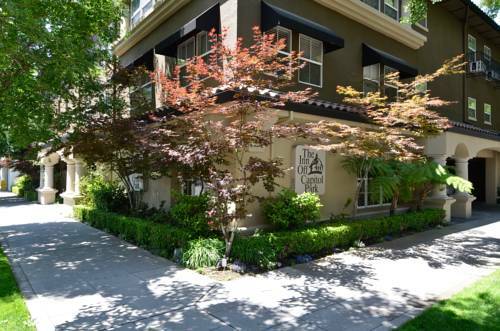 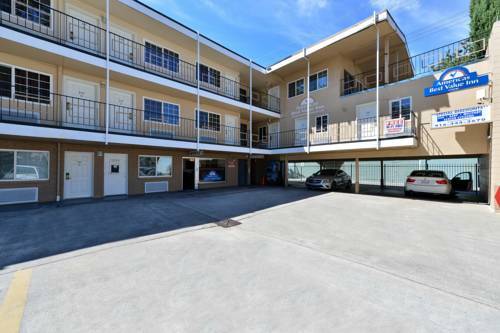 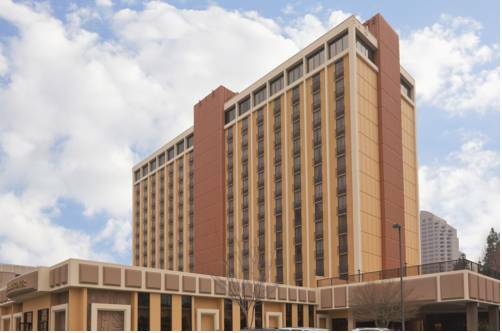 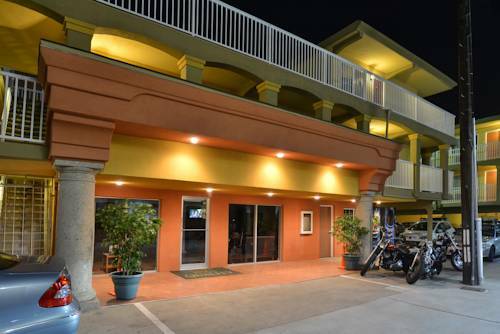 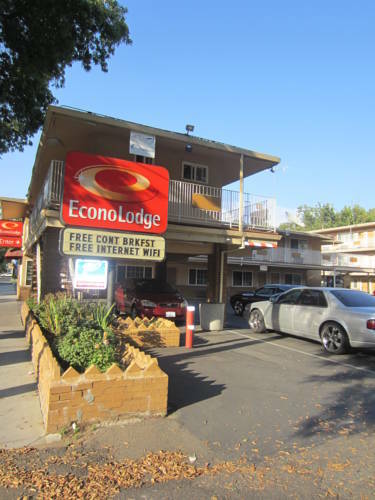 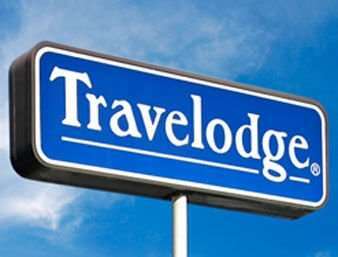 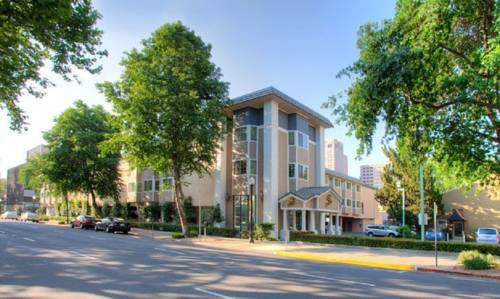 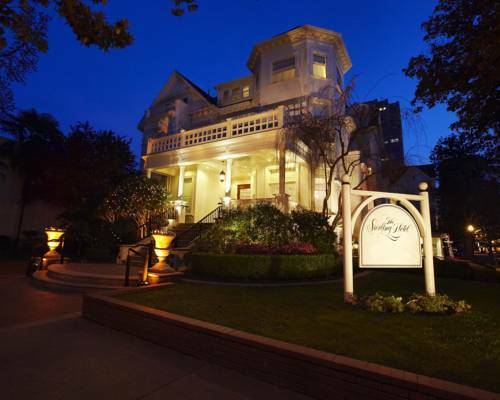 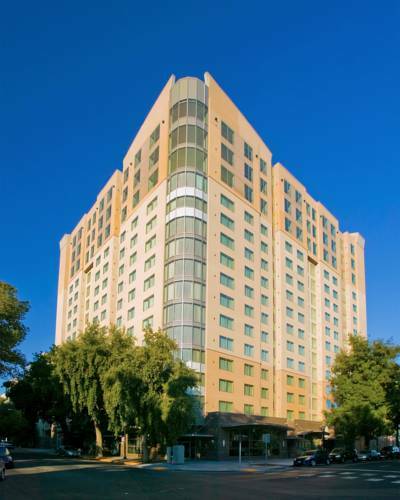 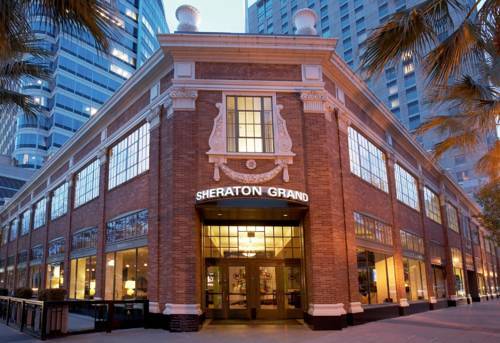 These are some other hotels near Hyatt Regency Sacramento, Sacramento. 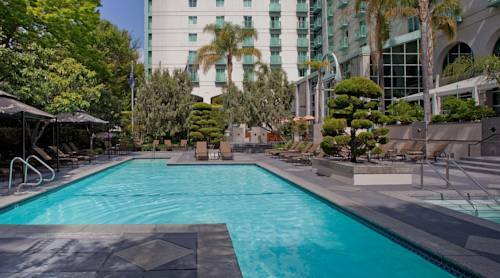 These outdoors activities are available near Hyatt Regency Sacramento.